26 February 2018, Gaydon, UK: Aston Martin Holdings (UK) Ltd, the designer and manufacturer of luxury handcrafted sports cars, today reported a record full-year financial performance driven by continued strong demand for the DB11 and special models. For the 12 months to 31 December 2017, the Group delivered its highest-ever revenues of £876m, up 48% versus the prior year. Adjusted EBITDA more than doubled to £207m, while pre-tax profit rose by a quarter of a billion pounds to £87m, reversing a pre-tax loss of £163m in 2016. 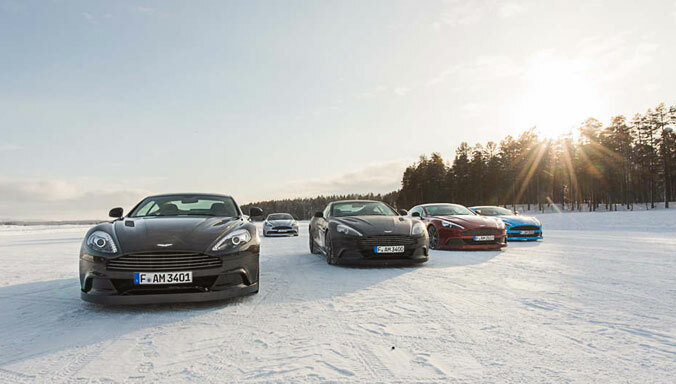 The improved financial performance reflected an increase in wholesale volumes to 5,098 units, Aston Martin’s highest full-year sales volumes in nine years, driven principally by rising demand in North America, the UK and China. Global retail sales increased 58% to 5,117 units up from 3,229 units in 2016. 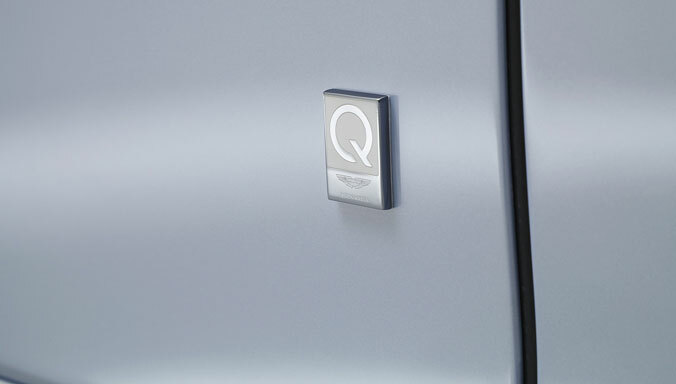 In the fourth quarter, Aston Martin recorded the strongest three-month performance in its history. The Group reported quarterly revenues of £309.2m, with adjusted EBITDA up 24% to £85.4m. Pre-tax profit of £64.8m was recorded in the three months to 31 December 2017, in contrast to a quarterly pre-tax loss of £38.4m in the prior year period. The strong fourth quarter and full-year performance resulted in operating cash generation of £343.8m, more than double the level achieved in the previous year. The Group became free cash flow positive one year ahead of plan. With a closing cash position of £167.9m, the Group is well placed to sustain new product investment as part of its ongoing Second Century Plan. Under the Second Century Plan, Aston Martin is expanding its manufacturing footprint with the construction of a new plant at St Athan in Wales, due to open in 2019, and has resumed production of specialist models at Newport Pagnell for the first time in 10 years. 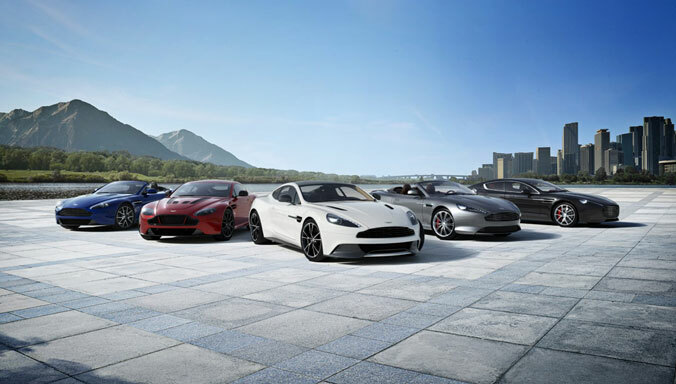 The Group is continuing the extension of its product range with the launch of new models including the DB11 Volante and new Vantage, and has begun deliveries of its limited-production DB4 GT Continuation model. The product roll-out coincides with a 9% increase in the Group’s average selling price in 2017, reflecting an improving product and market mix – including the benefits of a full year of DB11 sales – and uptake of higher-specification options. Leading brand valuation experts Brand Finance have named Aston Martin the fastest growing brand in its 2018 Auto 100 table, with its brand value growing 268% in value over the last year. 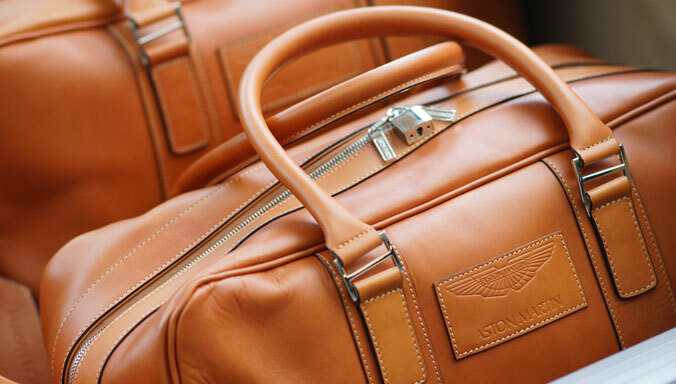 In December, Aston Martin completed the acquisition of the AM Brands business, bringing the Group’s licensing and luxury design activities in-house. 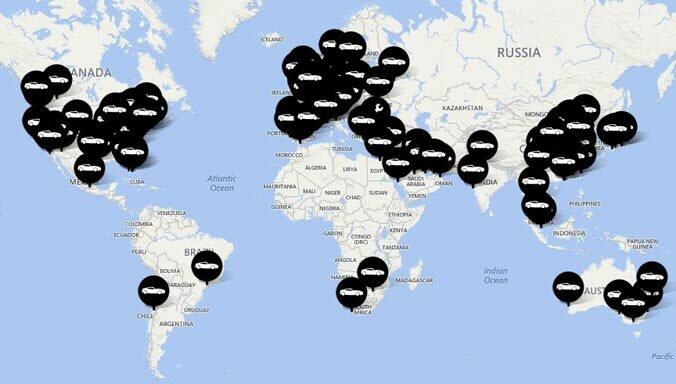 This represents a significant step towards unifying Aston Martin’s global brand strategy, expanding visibility and relevance of the brand to new audiences. Given the growth achieved in 2017, the Group is predicting a further performance improvement in the current year with the launch of the DB11 Volante, new Vantage and Vanquish replacement. 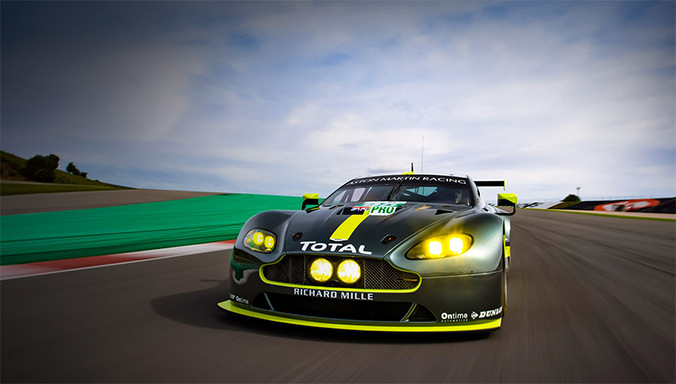 Aston Martin is an exclusive luxury sports car company with a unique British heritage. The iconic brand fuses the latest technology, exceptional hand craftsmanship and graceful styling to produce pioneering models including the DB11, Rapide S, Vanquish S, Vantage S and Vanquish Zagato. 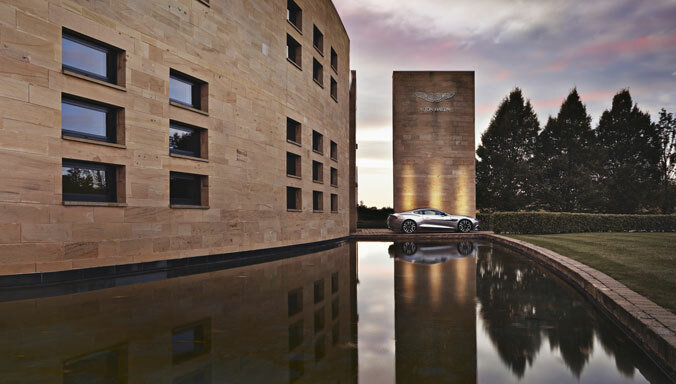 Based in Gaydon, England, Aston Martin designs and creates sports cars offering style and performance which are sold in 53 countries around the world. Founded in 1913, the Group recently launched its Second Century Plan for sustainable long-term growth. This is underpinned by the introduction of new models including the DB11, new Vantage, Vanquish replacement and an SUV, as well as the development of a new manufacturing centre in St Athan, Wales. 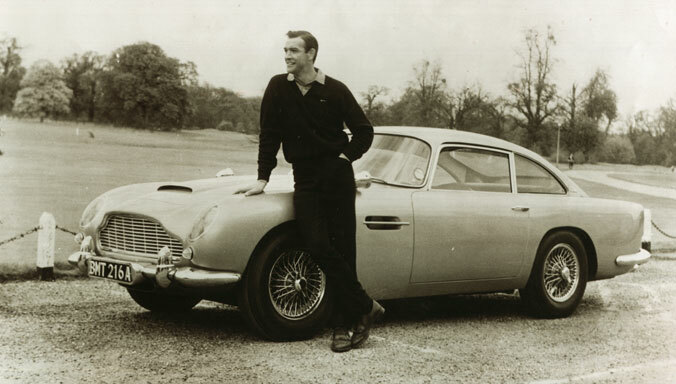 In 2017 Aston Martin, which is privately owned, generated revenues of £876 million and employed 2,755 people. 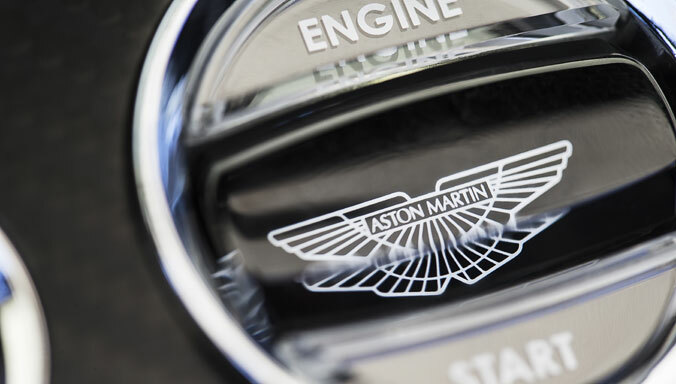 This release contains certain forward-looking statements, which are based on current assumptions and estimates by the management of Aston Martin Holdings (UK) Limited (“Aston Martin”). Such statements are subject to numerous risks and uncertainties that could cause actual results to differ materially from any expected future results in forward-looking statements. These risks may include, for example, changes in the global economic situation, and changes affecting individual markets and exchange rates. No representations or warranties, express or implied, are made as to, and no reliance should be placed on, the accuracy, fairness or completeness of the information presented or contained in this release. Past performance cannot be relied upon as a guide to future performance and should not be taken as a representation that trends or activities underlying past performance will continue in the future. 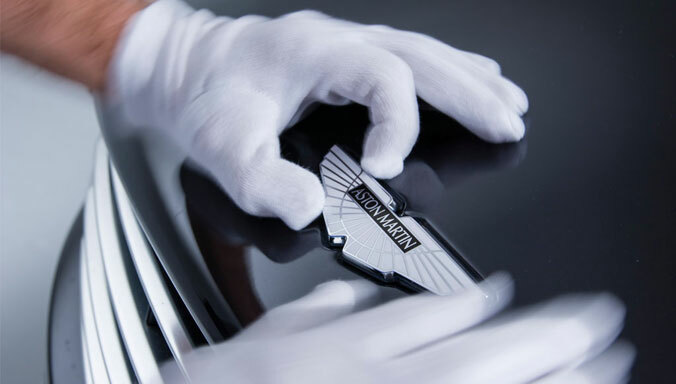 Aston Martin provides no guarantee that future development and future results actually achieved will correspond to the assumptions and estimates stated here, and accepts no liability if they should fail to do so. We undertake no obligation to update these forward-looking statements, which speak only as at the date hereof, and will not publicly release any revisions that may be made to these forward-looking statements, which may result from events or circumstances arising after the date of this press release. This release is for informational purposes only and does not constitute or form part of any invitation or inducement to engage in investment activity, nor does it constitute an offer or invitation to buy any securities, in any jurisdiction including the United States, or a recommendation in respect of buying, holding or selling any securities. 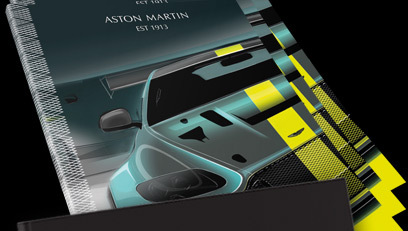 We confirm that to the best of our knowledge the condensed set of consolidated financial statements have been prepared in accordance with IAS 34 'Interim Financial Reporting' as adopted by the EU and fairly represent the financial condition and operations of the Aston Martin group as at 31 December 2017. This press release contains certain non-GAAP financial measures, including earnings before interest, tax, depreciation and amortisation (EBITDA) and adjusted EBITDA. From time-to-time, the Group considers and uses these supplemental measures of operating performance in order to provide the investors and wider audience with an improved understanding of underlying performance trends. The Group believes it is useful for itself and the reader to review, as applicable, both (1) GAAP measures that include (i) amortisation, (ii) interest expense, (iii) income taxes, (iv) depreciation and amortisation, (v) past service pension benefits, (vi) impairment of intangible and tangible assets; and (2) the non-GAAP measures that exclude such information. The Group presents these non-GAAP measures because it considers them an important supplemental measure of its performance. The Group's definition of these adjusted financial measures may differ from similarly named measures used by others. The Group believes these measures facilitate operating performance comparisons from period to period by eliminating potential differences caused by the existence and timing of certain expense items that would not otherwise be apparent on a GAAP basis. These non-GAAP measures have limitations as alternative financial metrics and should not be considered in isolation or as a substitute for the Group's GAAP reporting measures. The principal limitations of non-GAAP measures are that they do not reflect the Group's actual expenses and may thus have the effect of inflating its financial measures on a GAAP basis.